Everyone wants mothers and babies to have the best chance of a healthy and happy entrance into motherhood. Yet despite the endless efforts and best intentions of doctors, nurses, and mothers, many women don’t have the positive experience they were hoping for as they enter motherhood. “Something is not working,” says Founder and President of BirthKuwait, Sarah Paksima. “It appears that medical interventions during the births of previously normal and healthy pregnant moms are far too high, and breastfeeding rates are far too low. For too many of the women I work with, stories about their first experiences as a new mother are filled with feelings of loneliness and frustration.” As a result, she created, along with her co-founders Heba Al Ali and Zuzana Nadova, BirthKuwait, to help organize the efforts of what she saw as the missing component between medical institutions and mothers here in Kuwait: the community health workers. “These are healthcare professionals that help educate and support families in the community by focusing on education, diet, exercise, and lifestyle for a preventative and holistic approach to maternal and infant well-being,” says Sarah. Together, these community health workers work towards their common goal: helping mothers and infants. “We exist to support mothers and infants. The services that we provide community health professionals make it possible for us to help mothers and infants to be healthier and happier. Many mothers want to be healthier during or after their pregnancy, but they can’t find the support or resources they need. For example, most mothers know that breastfeeding is the best thing for them and their new babies, but they can’t find anyone to encourage or support them in their efforts, or help them see through much of the misinformation floating around. 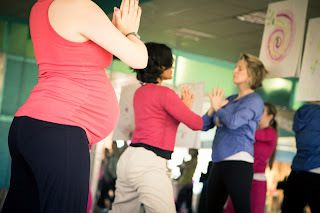 Many mothers want to participate in Prenatal Yoga or Childbirth Education classes but don't know where to find them." Now they can. 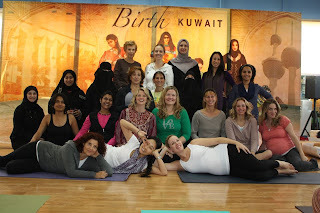 "Through www.BirthKuwait.com moms can find all the support and resources they need,” explains Sarah, "including support groups, fitness classes, education classes, and doulas." 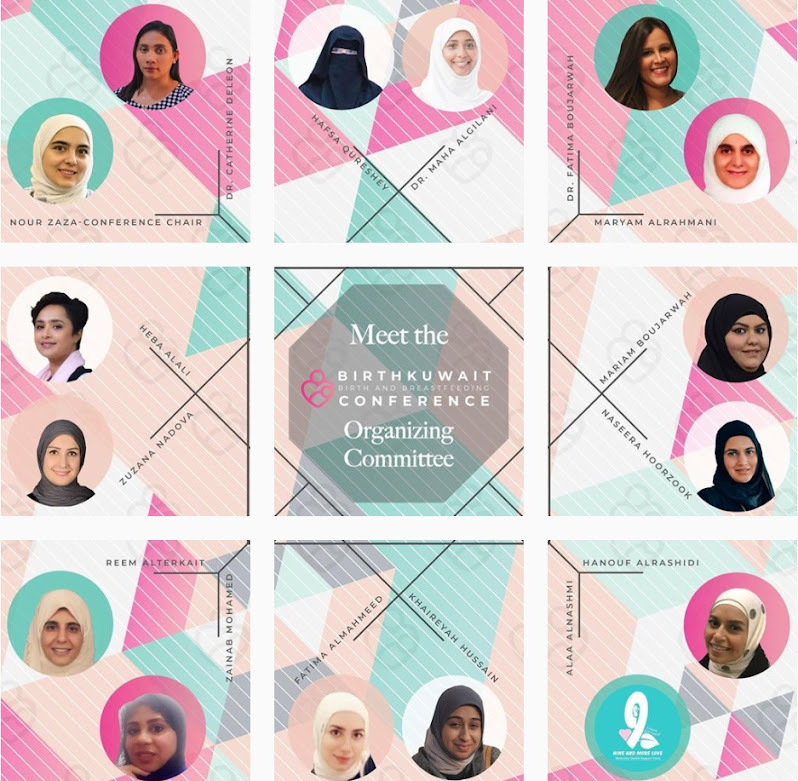 On the BirthKuwait website, expectant mothers can find a calendar of events including public lectures on a variety of topics, prenatal yoga classes, childbirth preparation classes, infant massage and mommy-baby yoga classes, and post-partum support groups. They will also find contact info for doulas, peer breastfeeding counselors, lactation consultants, and nutritionists. “Moms can find everything they need to help them prepare for motherhood, and the support they need to help them succeed,” says Sarah. So far BirthKuwait has organized HypnoBirthing and Blooma Prenatal Yoga Teacher Training Workshops, and a DONA Birth Doula Training Workshop (in partnership with Royale Hayatt). “In November of 2013, we will be organizing a Lamaze Childbirth Educator Teacher Training Workshop and DONA Postpartum Doula Training Workshop. 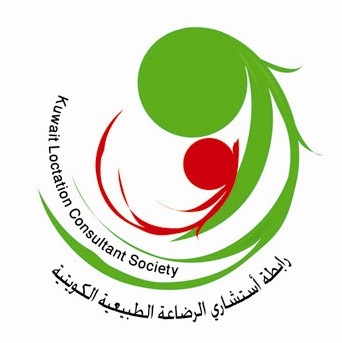 We want to support the growth, professionalism, and availability of community health workers in Kuwait,” she shared. 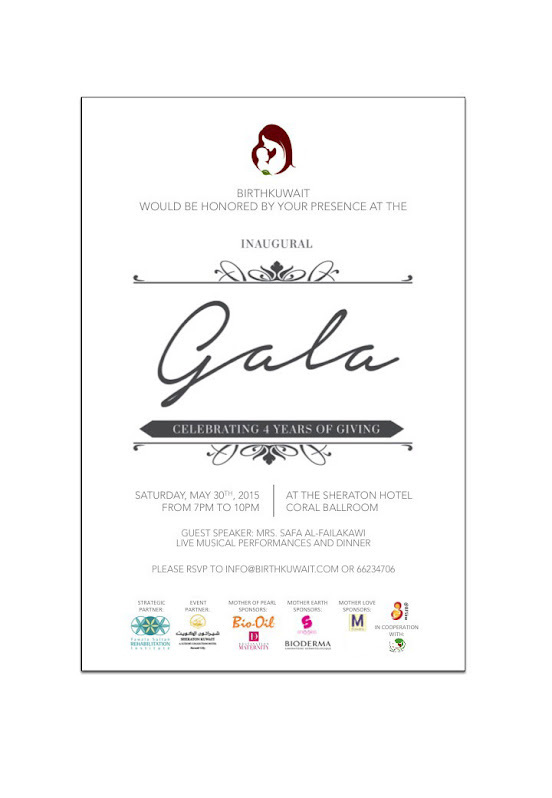 BirthKuwait is a non-profit organization operating as part of The Voluntary Health Association.